Bob Caletti is a Mechanical Engineer and Craftsman with over 32 years of Antique Music Box repair and restoration experience. 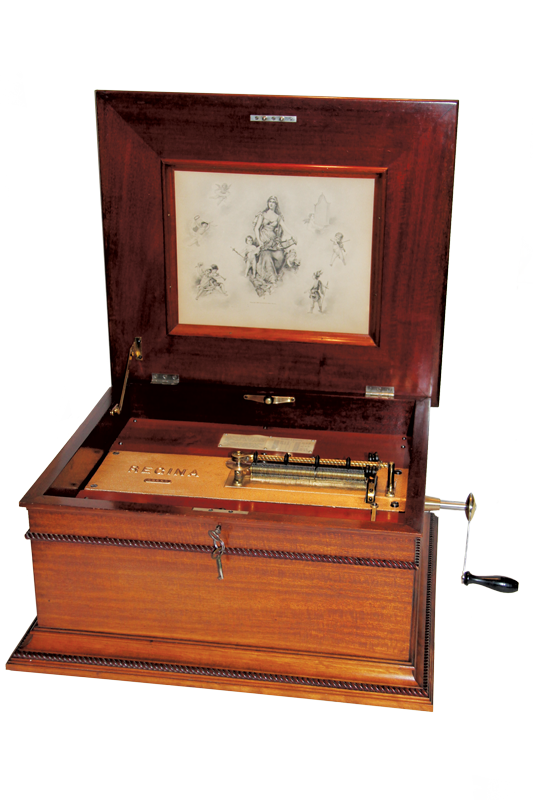 Old world craftsmanship is used to return Music Boxes to original condition. 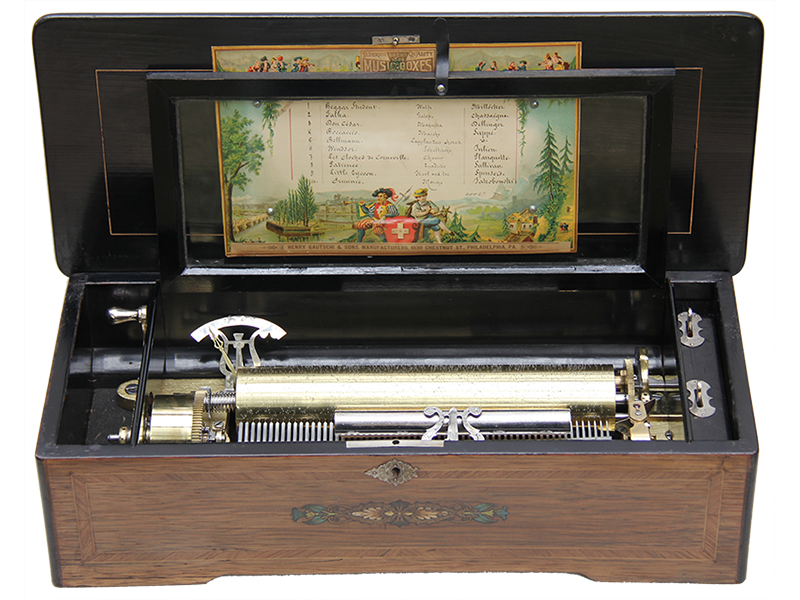 Complete restoration of Disc and Cylinder Music Box case and mechanism. Machine and Wood shop on premises quarantees that any missing or broken parts can be reproduced like originals. Conveniently Located in the San Francisco Bay Area.